The hottest hip hop moves for any level start Wednesday, September 3! Adults and kids, express personal style, self-awareness and assertiveness while improving motor skills, memory retention and making new friends. Learn the basics of rhythm using a variety of smooth, bouncy and hype moves set to energetic melodies. Kid classes are open to ages 6 - 10 years. Adult classes are open to ages 18 and older. 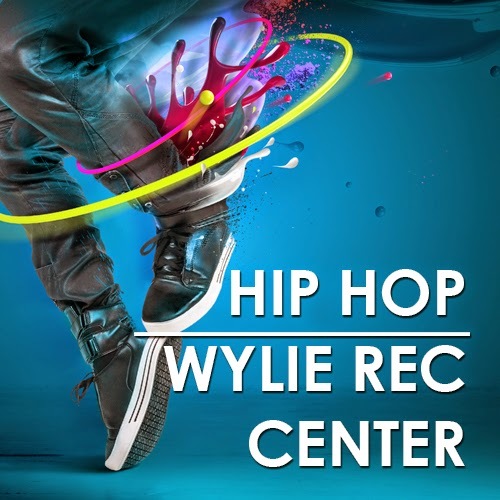 All classes are held at Wylie Recreation Center and taught by awesome expert, Jamie Williams.